How do you dry your wet carpet after water and flood damage? How do you avoid watermarks on your carpet? Remove all furniture off the carpets and use a carpet water extraction machine as soon as possible. We offer first class professional wet carpet water extraction solutions across Sydney when it comes to wet carpet water damage, responding in less than one hour and offering same day drying services. We have a fast response and best solution carpet drying policy, for all your carpet water damaged carpet needs. We are 24/7 on call service in Sydney for carpet water damage and carpet extraction drying services. We do wet carpet water repairs from A to Z. 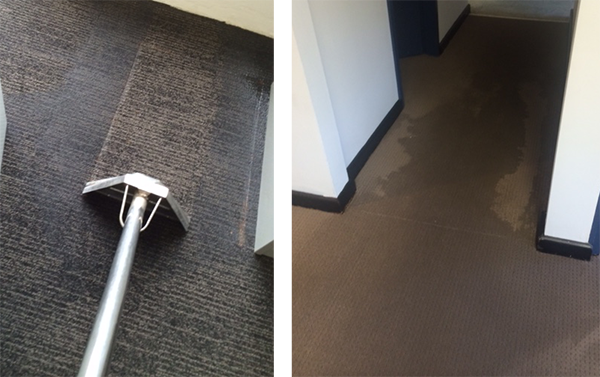 We are also looking for carpet water damage technicians to join our Sydney team, if interested please email us on our enquiry form. Welcome to Refresh Carpet Water Damage Repairs. Refresh Carpet Emergency Flood Repairs provide immediate wet carpet water damage and carpet flooding repairs across Sydney, 24 hours a day, 7 days a week. Our teams are ready to provide emergency water and mould removal services. All water restoration teams can be on site within 60 minutes. Call us now on 0488 963 678. Our technicians have wet vacuum machines, truckmounts and portables for extracting water from carpet underlay and wooden floors. We have carpet and wooden floor air dryers for rental and free delivery of dehumidifiers. 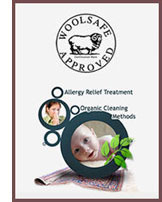 "Carpets and rugs should be regularly aired and cleaned to prevent mould. If carpet flooding occurs it is important to clean and dry the carpet immediately or preferably within 24-48 hours to prevent mould growing. Water damaged carpets and building materials can harbour moulds and bacteria. Without professional carpet restoration after a flood or leak, it may be necessary to remove the carpet as the mould may be impossible to remove completely. - Dept of Health, WA"
Water damage to your carpets can be hazardous to you and your family’s health. 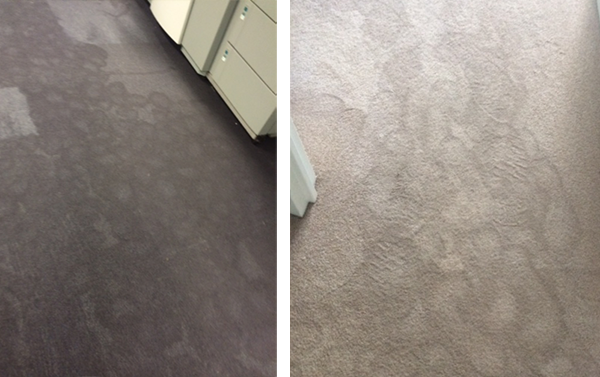 When treated quickly, carpet damage is minimised and carpet restoration costs reduced. Cleaning your carpets with a micro-ban solution helps prevent mould and mildew. Our professional carpet water damage restoration methods utilise advanced air movers which propel large quantities of air along floors, carpets and walls in order to reduce drying time.